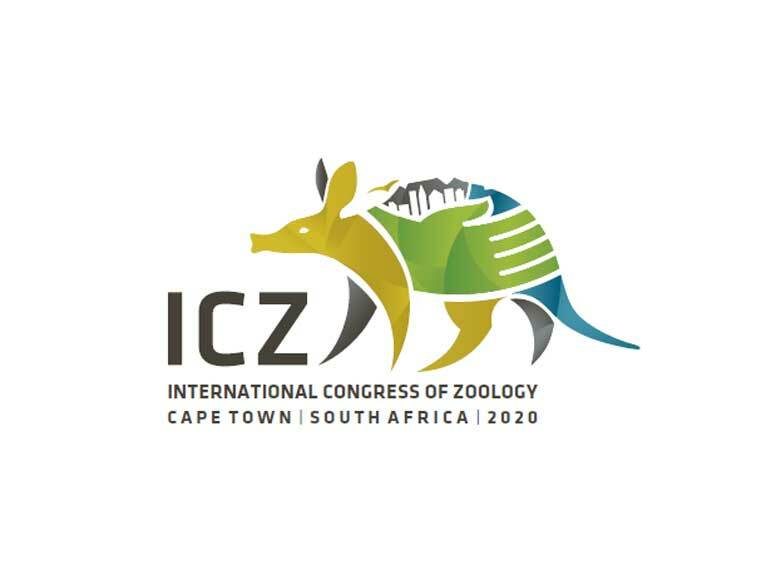 The International Society of Zoological Sciences will host its 2020 International Congress of Zoology (ICZ XXIII) in Cape Town, South Africa (https://www.icz2020.co.za/). 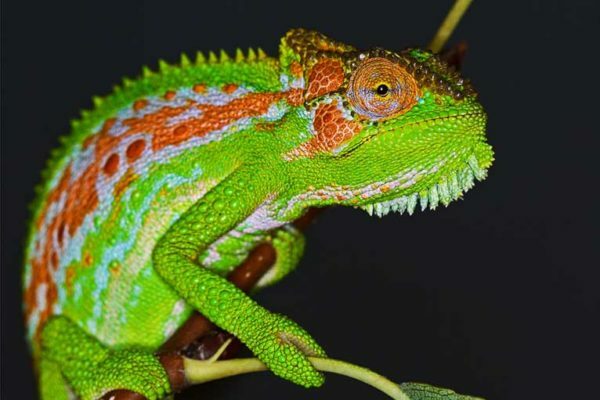 This is the first time that this international meeting takes place on the African continent, and is hosted in partnership with the Zoological Society of Southern Africa and the Professional Conference Organiser (PCO), The Conference Company. 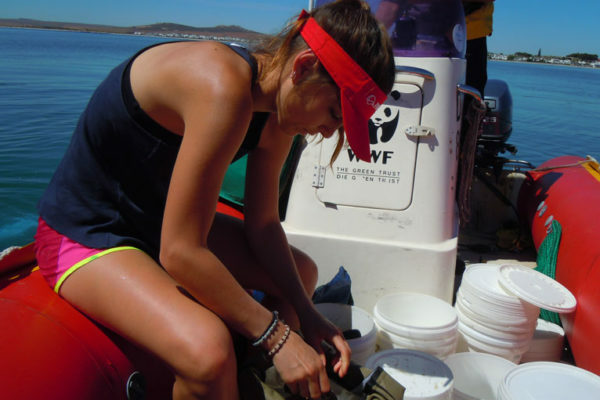 The overall theme of this meeting is Zoology in the Anthropocene – a Holistic Integrated Approach to Conservation. Broad session themes include: Climate Change; Urban Ecology; Biodiversity Conservation – Bridging Science, Policy and Economics; Threats in the Anthropocene; and Water – Implications of Water Scarcity and Water Pollution on Human and Animal Life. We are now calling for groups of interested people / parties to propose and organize sessions or workshops that would fit within one of the broad research topics. Proposals should be succinct, but include a short description of the session overview as well as the (co-) proposer(s)’ details. Information should be forwarded to liza@confco.co.za. Deadline for proposing sessions is 28 February 2019.